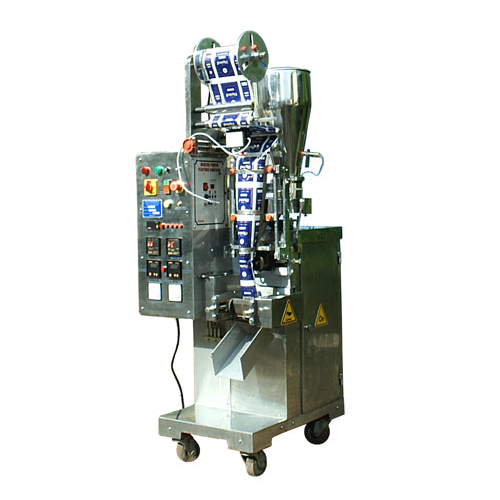 We are engaged in offering a high-quality range of Granules Packing Machine to our clients that find application diverse industries such as chemical, food, pharma, etc. The offered range is manufactured as per the set industry norms using quality approved components and sophisticated technology. Keeping in mind the diverse requirements of our clients, we provide the entire range in various sizes and technical specifications. In order to ensure the quality of this machine, our skilled professionals perform a series of test against various parameters.